An American LGBT-interest magazine, printed bi-monthly and available by subscription. 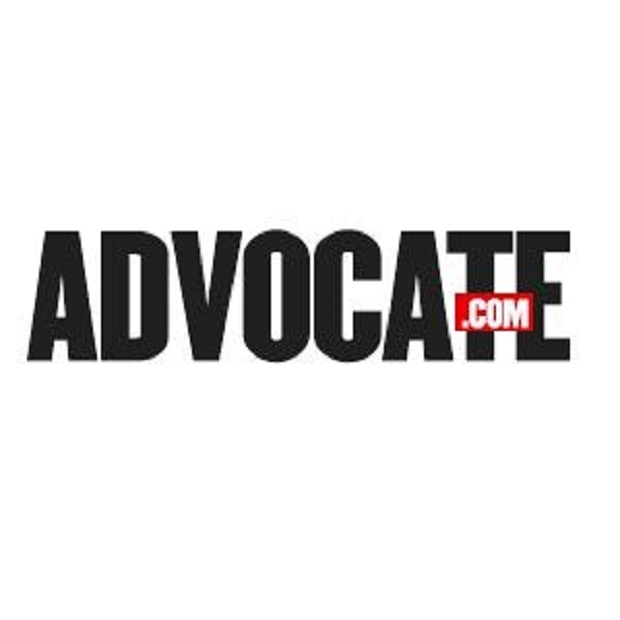 The Advocate brand also includes a website. Both magazine and website have an editorial focus on news, politics, opinion, and arts and entertainment of interest to lesbians, gay men, bisexuals and transgender (LGBT) people. The magazine, established in 1967, is the oldest and largest LGBT publication in the United States and the only surviving one of its kind that was founded before the 1969 Stonewall Riots in New York City, an incident that is generally credited as the beginning of the LGBT rights movement.